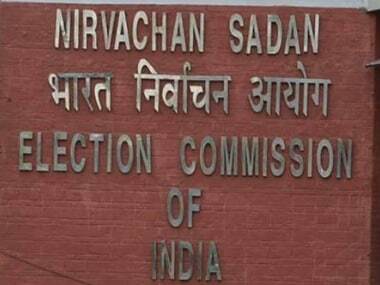 New Delhi: The high-stakes hearing on the claims of rival AIADMK factions over the party's election symbol commenced here on Wednesday morning. Top legal eagles have been hired by both the sides to put forth their views before the Election Commission. Two former law ministers and a former Additional Solicitor General -- M Veerappa Moily, Salman Khurshid and Mohan Parasaran are representing the Sasikala camp. questioned V K Sasikala's elevation to the party top post, besides seeking to freeze the party symbol, before the poll panel, it is learnt. On the other hand, the Sasikala camp claimed it had majority support of party delegates, MLAs and MPs, therefore the claims of Panneerselvam camp hold no value.